Sea eagles, seals, whales, musk oxen and polar bears. 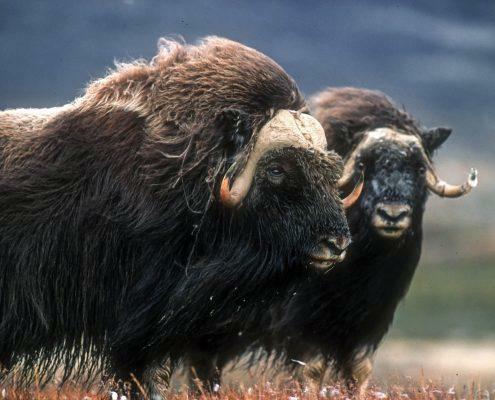 Greenland's wildlife is rich and extremely diverse. 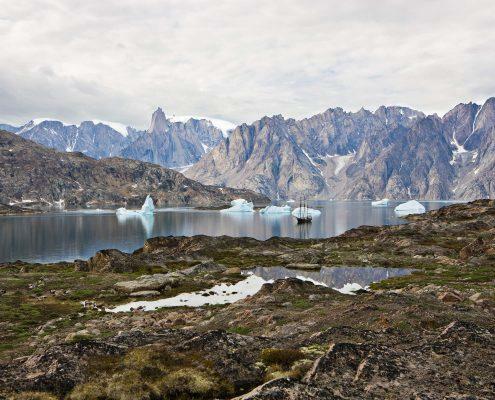 Greenland’s National Park is the largest in the world, a vast Arctic paradise. It is home to an incredible range of wildlife and most spectacular scenery. 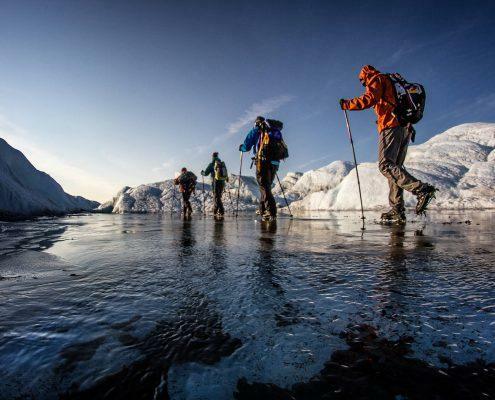 Read more about the Ice Cap of Greenland a magnificent natural formation which overwhelms and astounds visitors with its size and ressources. 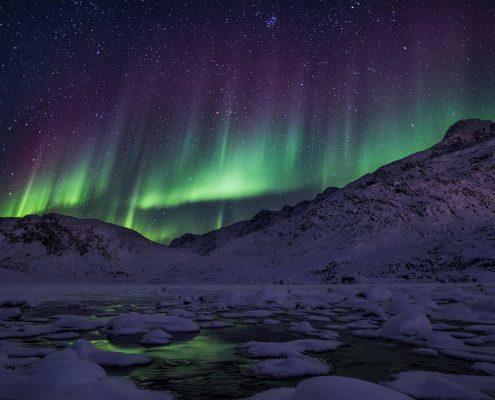 Let the Northern Lights remind you of the seemingly infinite beauty in Greenland. The best time to see these is on a dark, clear autumn or winter night. 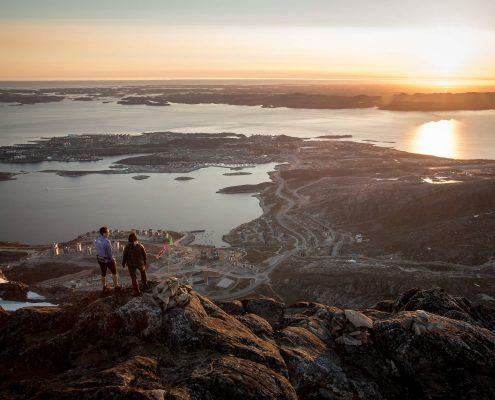 See the warm magical light of the midnight sun north of the Arctic Circle, it makes it possible to go sailing or hiking no matter how late or early it is. 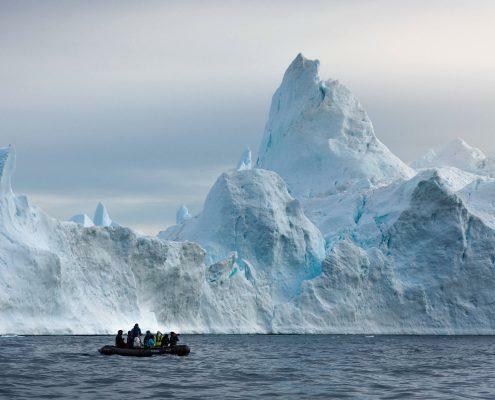 Learn more about Icebergs, majestic natural works of art heading out to sea which are up to 100 metres high. These sculptures are a formidable sight especially in the summer! 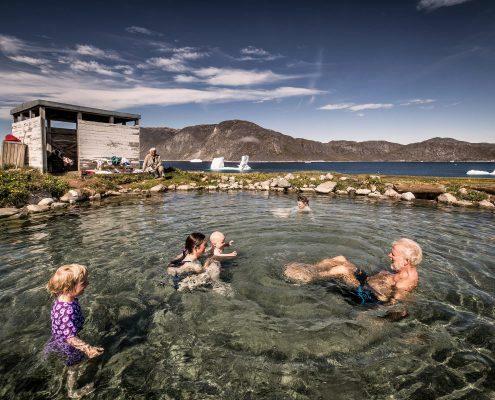 Hot springs are an arctic phenomenon and in Greenland a common one, as they differ from other hot springs in the arctic due to the warmth's origin. 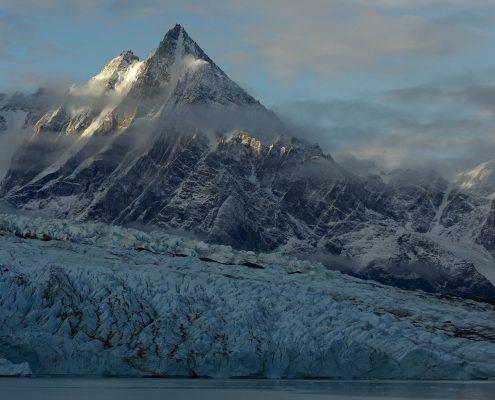 Learn more about the glaciers in Greenland, how they surround most towns and settlements and see how the glaciers move and release ice continuously. 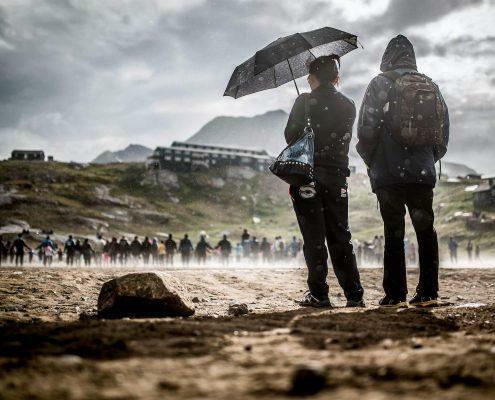 Learn more about Greenland's weather conditions and climate so you are prepared for a great range of weather conditions no matter where you go in Greenland. 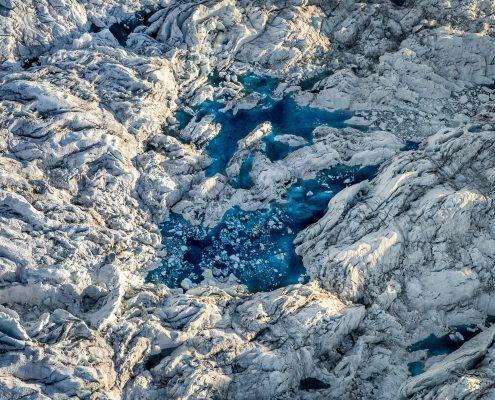 Global warming and the melting of the Greenland Ice Sheet have a long line of consequences for people, nature and wildlife in the Arctic and the rest of the world. 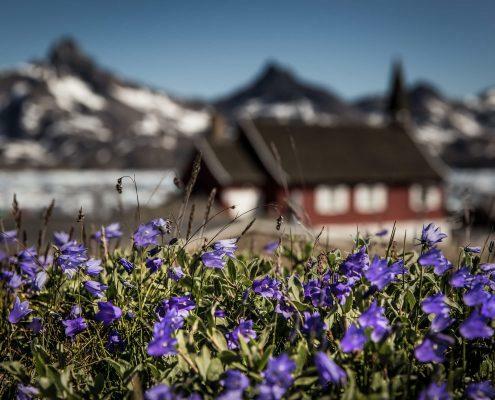 The arctic plantlife in Greenland consists of beautiful lush meadows, hardy and colorful flowers that can withstand the country's unique environment.